Deal Alert Fares Form Only $44! Have some trips to plan. You may want to check out the latest fare sale where you can score flights from only $44. You need to book this one by 9/21/18 to score the deals on Jet Blue. Book by 9/21/18 (the earlier of 11:59 PM ET or local time). Travel between 10/1–12/15/18. Blackout dates: 10/8, 11/7–11/10, 11/16–11/26. Excl. Fri & Sun travel. 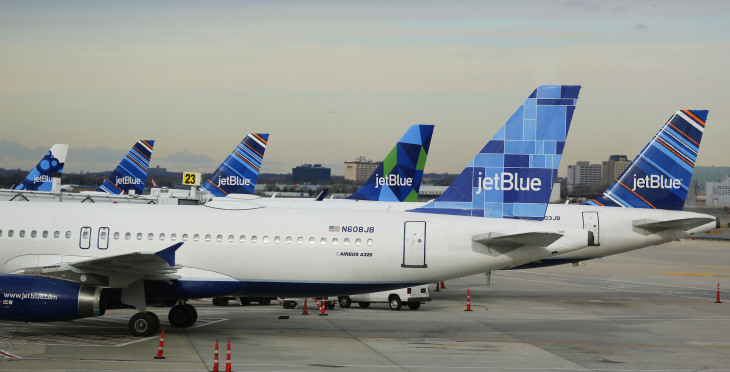 Check out the latest fare sale where you can score flights from only $44 on Jet Blue.